Photos from my trip to Portugal in September 2016. 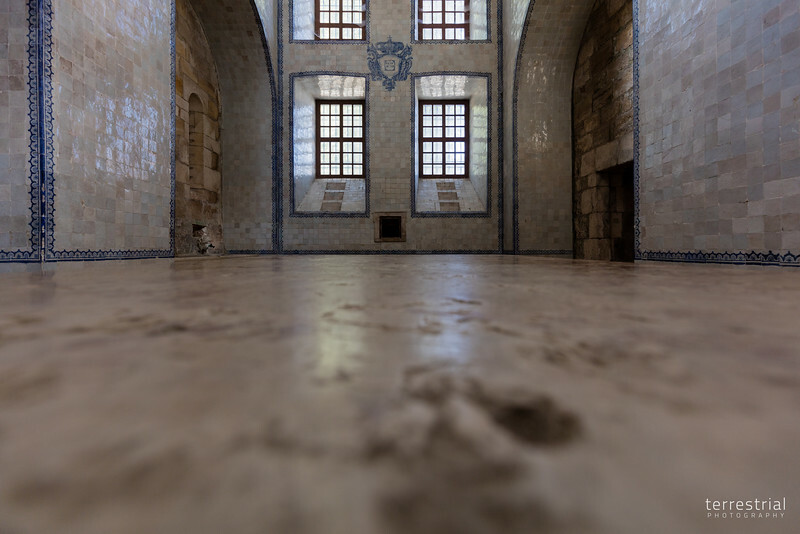 I placed my camera on the kitchen table at the Alcobaça Monastery for proper stabilization and for a shallow depth-of-field. The table is about 5'x10' and 6" thick solid stone.